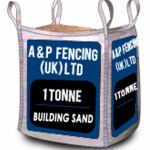 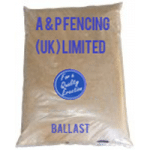 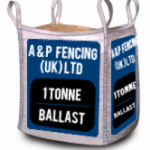 Here at A&P Fencing we can supply you with the traditional mixture of ballast and cement which can be mixed as required with water to create concrete. 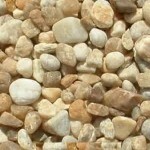 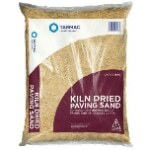 We also have a variety of other bagged aggregates. 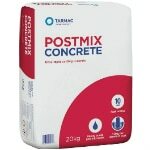 We can also supply you with the increasingly popular rapid set post-mix, which you just add water to make and – as the name suggests – it sets in almost no time at all! 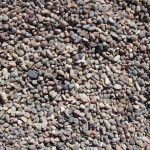 We also offer building sand and concrete sand which can be used for many other garden projects. 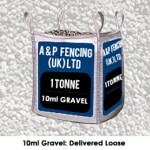 Check these out, along with our other bagged aggregates, listed below. Here at A&P Fencing we understand that there’s no one-size-fits-all when it comes to cement mixes, ballast and building sand. 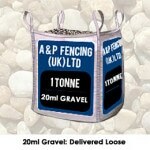 That’s why we offer a wide range so you can find the perfect product for the job. 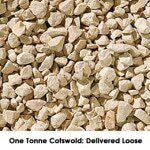 We supply a selection of products for various types of jobs and requirements and we are confident that you’ll find everything you need to get the work done to a high level. 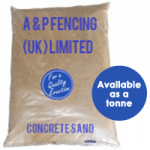 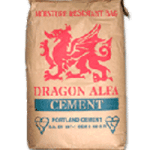 Our range of ballast, cement, building sand and other bagged aggregates are all listed above. 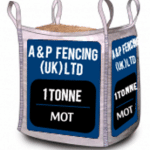 They are available for fast delivery from our West Midlands depots to popular locations including Birmingham, Sutton Coldfield, Great Barr, Tamworth, Lichfield and more.